Hire The Military Spouse Coach® At Your Next Spouse Event! For more than a decade, Krista Wells, The Military Spouse Coach, has been on a mission to empower military spouses to become healthier, wealthier, and wiser while they support their military member. As a coach, Krista’s presence sparks motivation and military spouses adore her down- to-earth approach to life, straight talk, and humor, and they always walk away with new tools that are easy to implement. 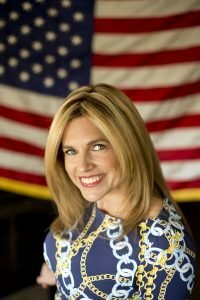 She has collaborated with Family Readiness Group Leaders to co-create programs that serve spouses, hosted workshops of finding portable professions spouses are passionate about, and she has been a keynote speaker for several military spouse award ceremonies. She offers reasonable rates, but books up fast, so contact her today to make sure she is a part of your next spouse event. Krista Wells loves to discuss speaking opportunities right away so she can pencil your event in her calendar! Krista offers both online and live interactive workshops in person at your military base. Free webinars are available monthly or book her to offer a teleclass or webinar for you FRG. Once you register for a teleclass or webinar, you will receive an e-mail with the telephone number and access code to join online. Be sure to put this information in a safe place where you can easily find it. Krista has conducted teleclasses on volunteering, dealing with deployment, and numerous other issues. Contact Krista if you are interested in sponsoring a FREE teleclass or live workshop for your FRG/spouse group. 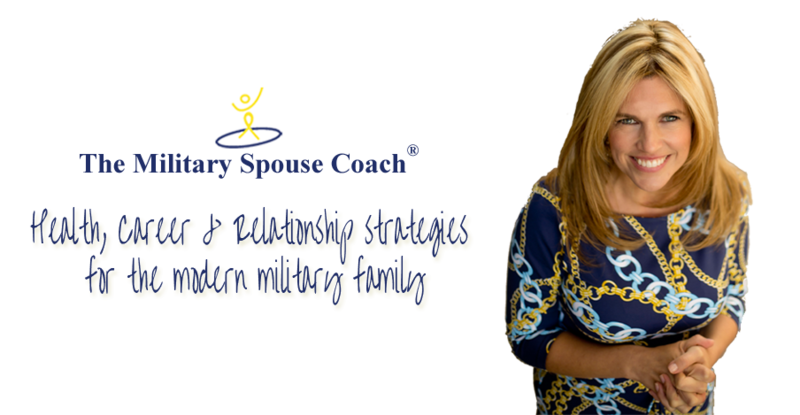 Share the post "Hire The Military Spouse Coach® At Your Next Spouse Event!"